The coming of spring has brought a fresh start for the economy, as we have seen the last vestiges of the Great Recession fall away. With the healthier economy has come a boost in industries that struggled closer to 2008, including the art market. As Americans are feeling more financially secure, they are again able to invest in cultivating beauty in their homes and have come back to purchasing art. Consequently, the art market has been experiencing a rise in interest and in sales. If you are one of the Americans who have turned to art to bring culture and beauty into your home, you have invested time and energy into finding the right piece and have invested money into bringing it home. Your efforts—and the art itself—deserve to be protected. It is not safe to assume that your art will be protected by your standard homeowners insurance policy. Most homeowner’s insurance policies have a limit on the amount they can reimburse you for valuables like art and jewelry. That means that in order to truly protect your art, you need to carry supplemental coverage. You have two options: schedule the item into your existing policy or take out a separate policy. Scheduling an item essentially means that you will have a rider attached to your policy that specifically covers your art. If you do not want to schedule an item, you can also take out a separate art policy. 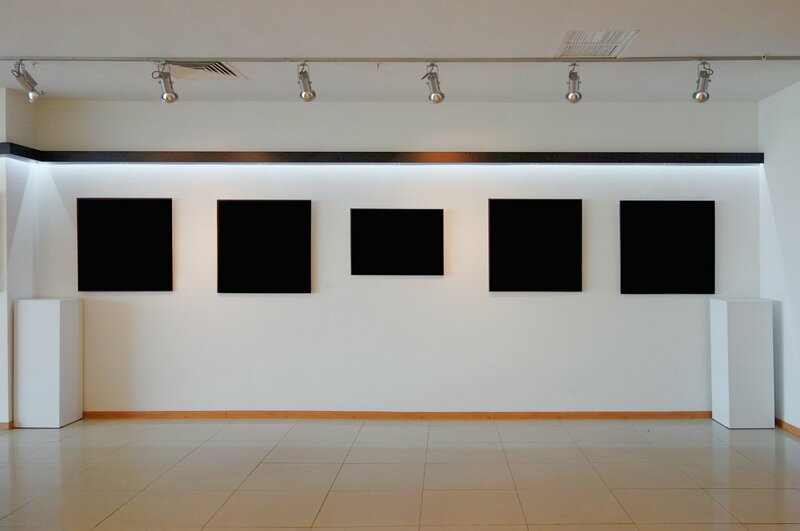 Ask your insurance agent about the best way to protect your fine art. You do not have to be in the dark about how to protect your valuable pieces, including your fine art. Contact the protection professionals at Hoffman Brown Company in Sherman Oaks for all of your California personal insurance needs. Do not leave your beautiful art with lackluster coverage; call us today!